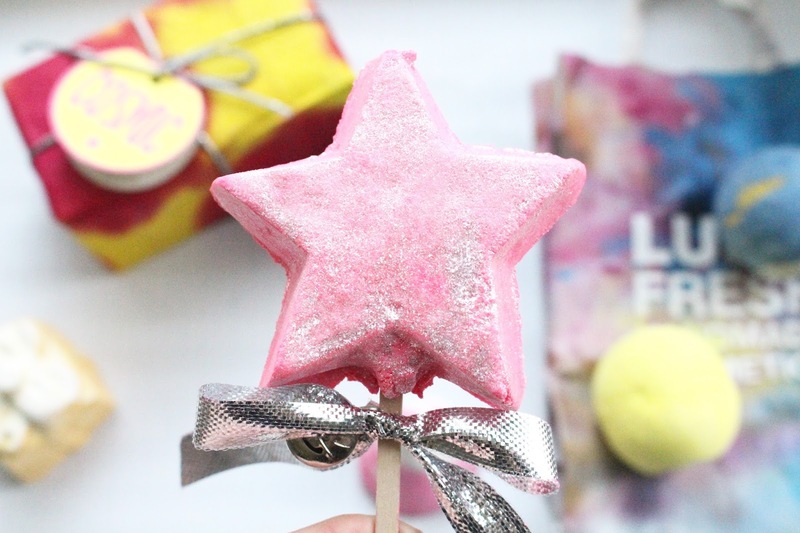 ON THE THIRD DAY OF BLOGMAS BLUSH & NOISE GAVE TO ME.. A LUSH HAUL.. AND A GIVEAWAY! 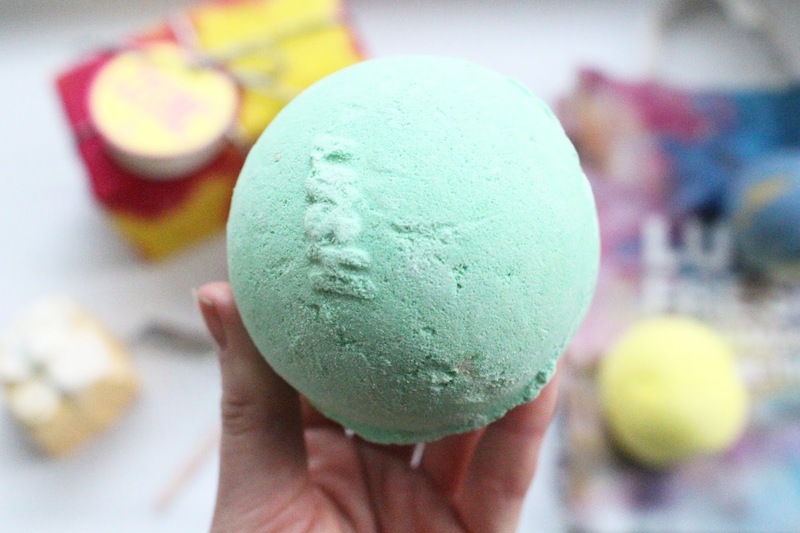 What better way to defrost your ice cold winter heart than with a good old Lush bath? To be honest, I only seem to truly invest myself into Lush bath items, during this time of year. It’s a great way to de-stress from University and work. Just sit in a bath and think about all the things you probably should be doing.. but for the time being, a bath will fix all problems! 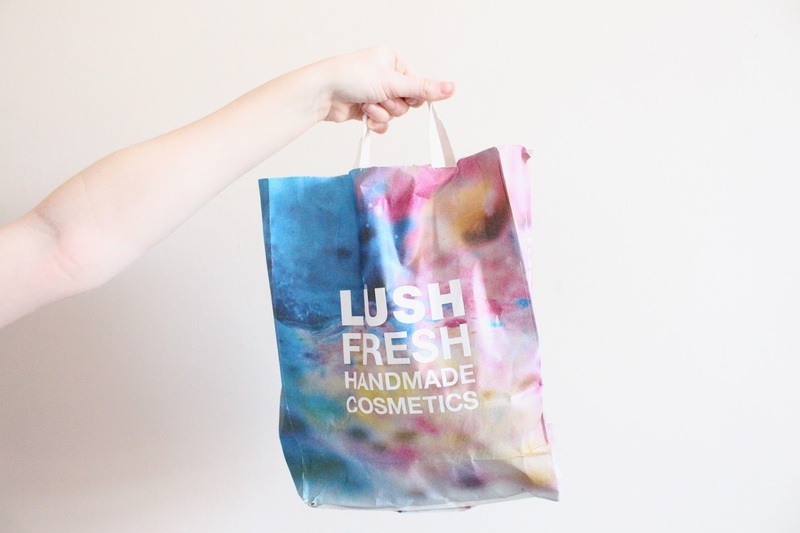 I purchased some of my favourite Lush bath bombs, as well as some products from their infamous Christmas collection, I also picked up a few bits that people recommended to me, as I’m always looking for new products to have a little end of week pamper with! Be sure to have a little look at the end of the post to see about a little something that I’ve got to give away to you guys as a little christmas thank you! All the details will be at the end of the post! I’ve not tried many Lush Bubble Bars, so that’s the reason for this purchase! I thought it was just so cute! Although it’s a sweet smell, it’s in the same scent category as the snow fairy scent. Although it’s a sweet scent, I don’t find it too overpowering or sickly smelling. 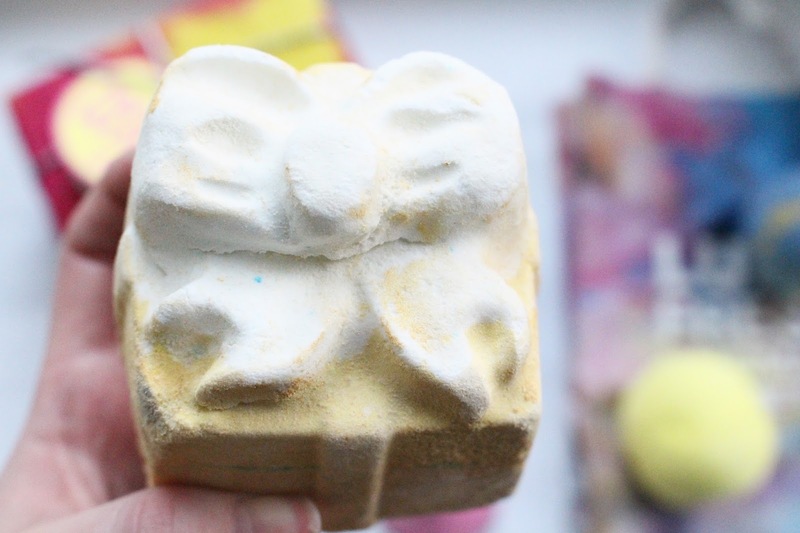 I find with any bubble bar that I’ve tried, the smells are really nice and subtle – Which are perfect for evening baths, when you don’t want something that’s going to invade your senses and wake you up too much! I’m excited to give it a go! Fizzbanger is one of my favourite bath bombs! I’m such a fan of citrus scents, however I don’t like things that are too overly sweet and overpowering, so the hint of spiced cinnamon just adds a little something! 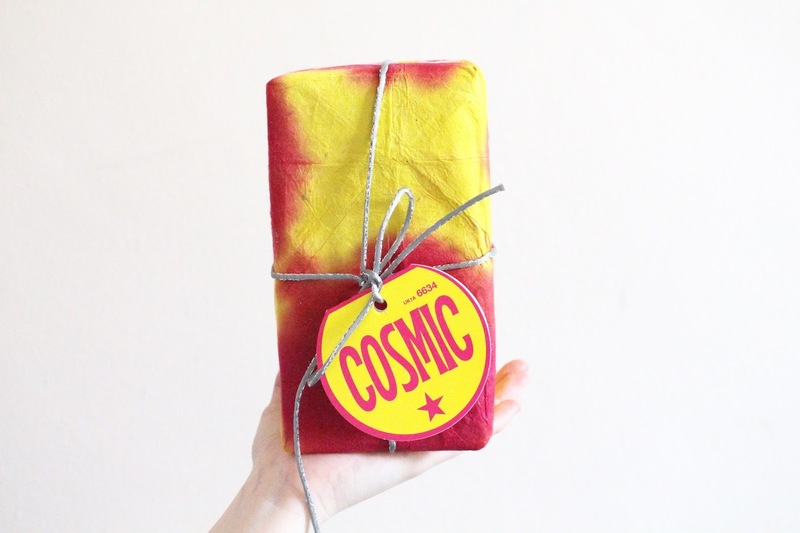 This bath bomb contains popping candy, which is super fun to watch as it basically explodes in your bath! I find that a lot of Lush bath bombs don’t dissolve very well, however I’ve never had an issue with this one not fizzing up properly! I massively recommend this one! I actually used this bath bomb yesterday night, as the scent was very subtle and calming and I thought it sounded like the perfect choice for an evening bath before bed! I thought this bath bomb was going to be so colourful and amazing, however the only real colours that I got from it was red and blue, which is quite a disappointment ascetically , but the smell was just so calming, I can’t really complain! 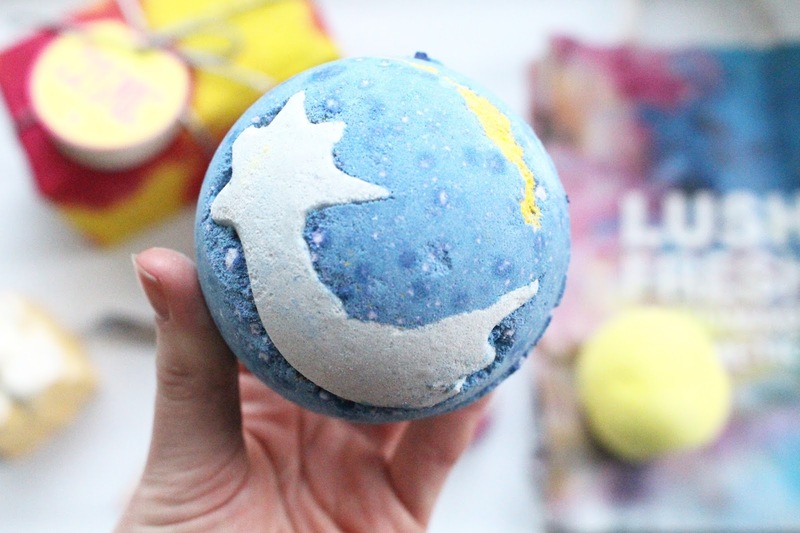 This bath bomb would be such a perfect thing to pop into your bath on Christmas Eve! 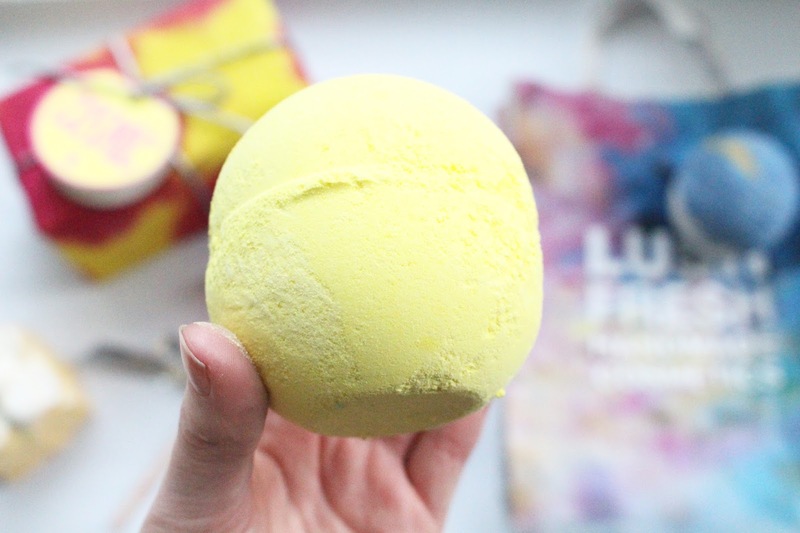 I thought I’d pick this bath bomb up after one of my blogger friends Erin (Hey girl) said it was one of her favourite bath bombs, so when I went into the store I smelt it and It was just hear eye emojis everywhere. I haven’t used it yet, however from the scent and the information I’ve read about it online, it sounds like it could be up there with my favourites. The fresh avocado helps to dehydrate the skin, which is once again perfect for this time of year, when your skin begins to crack up due to the horrendous winter weather. Sigh. Although I’ve basically just said that I’m not a fan of overly sweet scents, I don’t actually find the Magic Wand to be that over powering. I think candy floss is quite subtly sweet anyways! I feel like everyone rants and raves about this product, however I’ve never actually tried it. So I thought I would try it as Lush change up their christmas products each year, so I didn’t want to completely miss out on it if the discontinued it next year! I’m excited to try this product as I do love a good old bubble bath! This is another Lush christmas product that has made a return this year, I feel as though this is another really popular christmas product. The website describes the scent as citrus, as it contains orange oil and lime oil. However the scent is quite refreshing, I think there’s definitely been something added to make the scent a bit more spiced, like a hint of cinnamon! 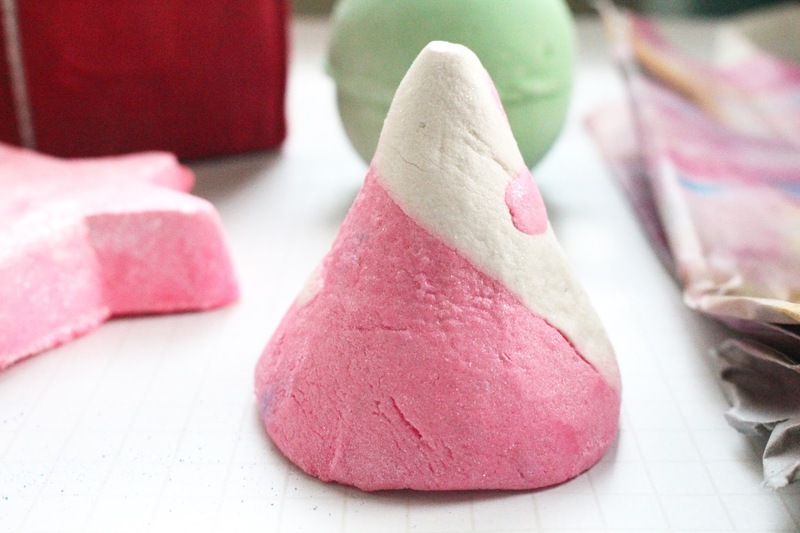 I’ve not yet tried this bath bomb, however the images I’ve looked at make me so excited to try it! GIVEAWAY DETAILS! – A LITTLE THANK YOU TO MY READERS! I thought I would do something as a little thank you for the past year of my blog! So much has changed and developed over the past year! My blog has gained so much interest – Which is absolutely incredible! Sometimes I genuinely get slightly emotional thinking about it! I’ve attended so many events and met so many lovely fellow bloggers! It’s so nice to be welcomed into a community! This is just a little thank you, as I wouldn’t be here without the people that read my blog posts! The winner will be announced on Christmas Eve (24th December) So it’s something to be even more excited about before the big day! I will be contacting the winner over direct message on twitter and it will be sent out as soon as possible! The giveaway is only open for UK and Northern Ireland residents! I’m hoping to do an even bigger and better giveaway, that’s open internationally next year! 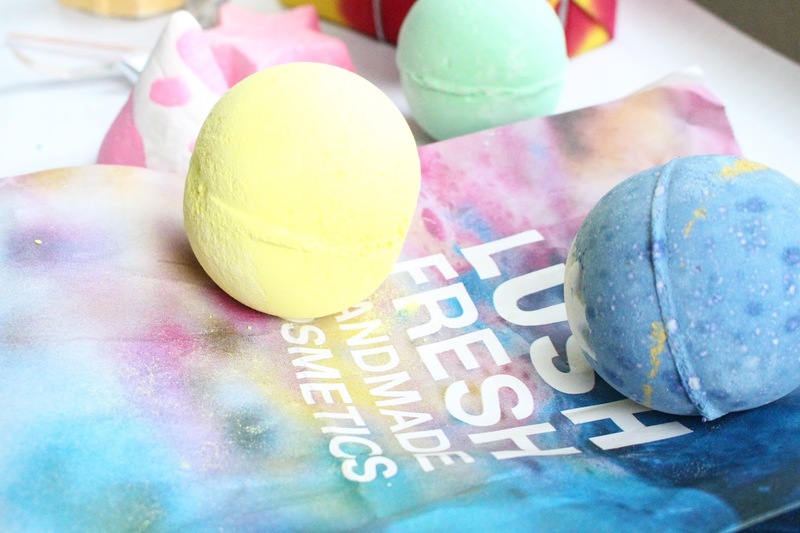 However with it being around christmas, I didn’t want international readers to have to pay over seas charges and there would be a massive delay with it’s arrival, and it’s bath bombs.. so I don’t want them to break! Good luck to anyone who’s entering!